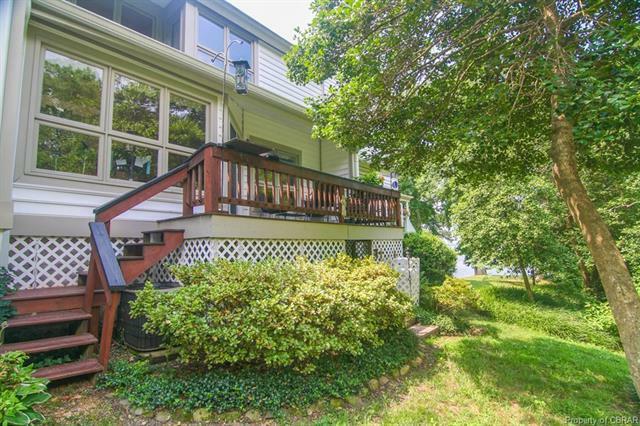 Welcome to this charming Townhome neighborhood in White Stone with access to the Rappahannock River. Located on a pond with small private landing for fishing or launching our kayak or canoe. The home offers a nice entrance foyer, with entrance to laundry room, access to the main floor bedroom and bath and access to the open living area with vaulted ceiling. 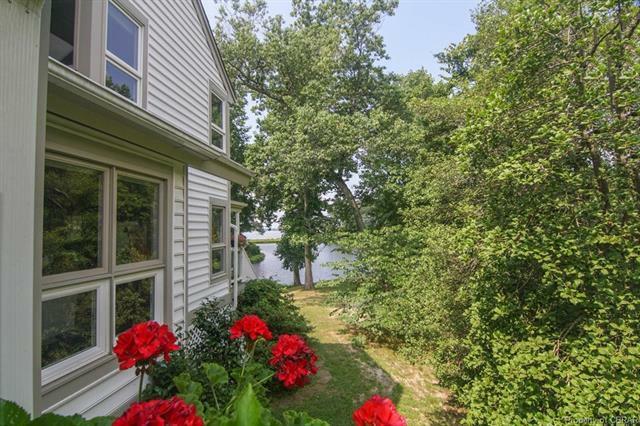 The living area offers living room with gas fireplace, access to waterside deck, a delightful dining area overlooking the pond and great open kitchen area and large pantry area under stairway. 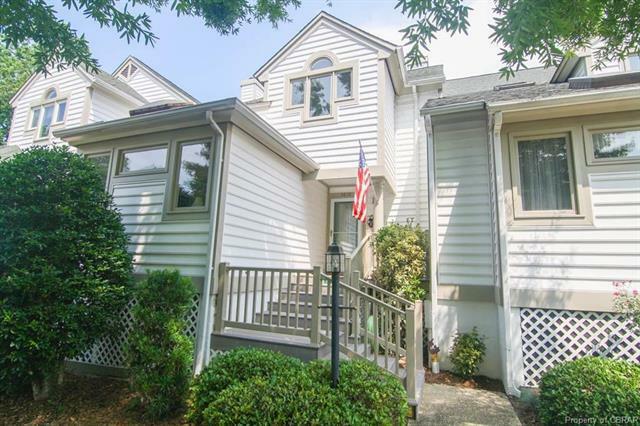 Second level offers bedroom with large bath and second level area studio room, also with access to the bath, and can serve as an overflow bedroom, office or craft room. Small workshop in crawl area. Rivers Landing has all amenities for enjoying home permanently or as a second home at the River. 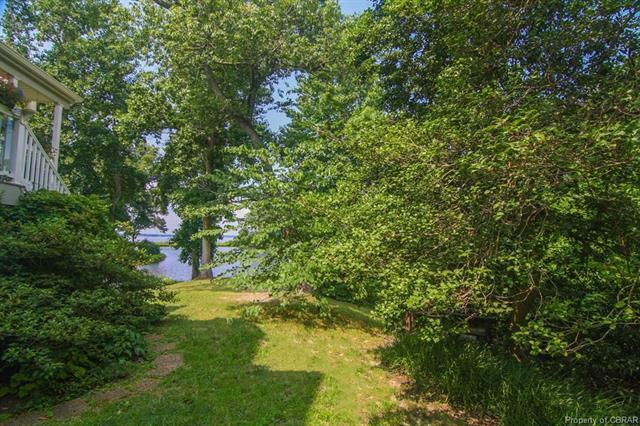 The community offers a large private owners dock on the Rappahannock River within walking distance or take your golf cart. Minutes to several marinas for storage of your larger boat. Community amenities also include large swimming pool, pool house, tennis court & parking area for boats, campers, etc. Walking distance to a nice Riverside restaurant.